Full of feature attractions, The Homes, Gardens & Lifestyle Show has inspiration, information and fun for two days! 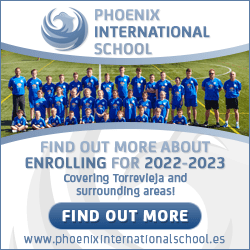 This year it’s exceptional, with FREE Tapas, FREE Cava Cocktails, FREE Advice/Consultations, FREE Eye Test, PLUS FREE Prizes including an 8 day Mediterranean CRUISE are all on offer to ensure this is more than a great day out for anyone living here on the Costa Blanca. 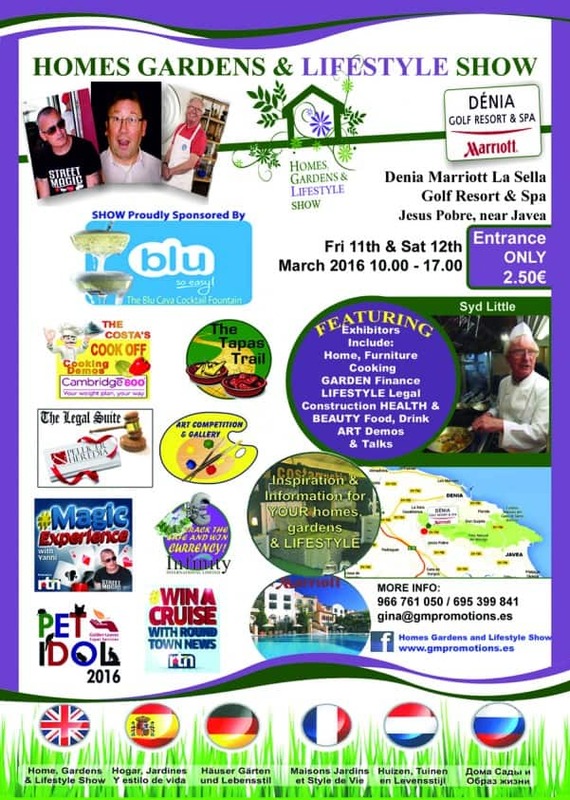 The place to be is the Denia Marriott Hotel, La Sella Golf & Spa Resort, Jesus Pobre near Javea on Friday 11th & Saturday 12th March 2016. Show Sponsors BLU So Easy! will be welcoming everyone with a stylish BLU cocktail from the cava fountain in the main lobby by the Jazz and Blues Bar where some magic awaits you as the RTN sponsors of our NEW MAGIC EXPERIENCE with YANNI the Street Magician, who will be performing memorable magic, PLUS there is also an 8 day Mediterranean Cruise to be won in RTN’s FREE to enter draw. As if by magic the winner could be setting sail in May 2016! Back by popular demand is The COSTA’S COOK OFF! the cooking competition with 4 local chefs creating culinary dishes for the audience to decide the best dish! 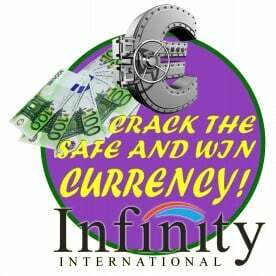 Talking of winning, how about a nice 250.00 in currency to spend courtesy of Infinity International FX in CRACK THE SAFE and win the Currency in the Casino? Female Focus will have a TV to be won. TOTAL FM’s totally cool summer party package (food, wine, cava, an entertainer and some garden decoration for up to 20 people for a garden party)looks amazing. The Costa Blanca News & The Post also have some great give-aways too. This Spring’s Show has more features than ever before including the new ‘LEGAL SUITE’ your legal questions answered, and the opportunity to win a ‘Free Will’ besides many other prizes at the Show! The brand new ‘TAPAS TRAIL’ just follow our show route map to find participating stands to receive your FREE Tapa! For all the animal lovers out there, we are launching ‘PET IDOL 2016’ – The cutest pet photograph competition. Also starring again is our more than ever popular Art Gallery again taking pride of place in the Ballroom Foyer. ….and back by popular demand is UK TV’s antiques expert Mark Stacey on hand to value antiques and collectables! Bring them along. You can also participate in his Antiques’ Quiz in the Casino with a valuable antique on offer. PLUS Celeb Syd Little from Little & Large fame is cooking up some comedy and cuisine with our very own Masterchef semi-finalist Danny Bowler in the Showcase Kitchens. It’s a New Year, and therefore you may be on the lookout for new ideas for your Homes, Gardens, Lifestyle and leisure time. The Spring Show sees over 90 stands and will boast hundreds of products and services all on offer to see, touch, taste, try and buy.